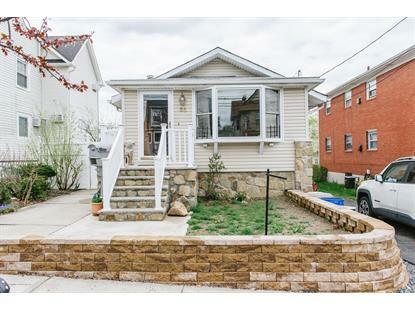 for $565,000 with 3 bedrooms and 1 full bath, 1 three quarter bath. This 1,080 square foot home was built in 1905 on a lot size of 40x120. 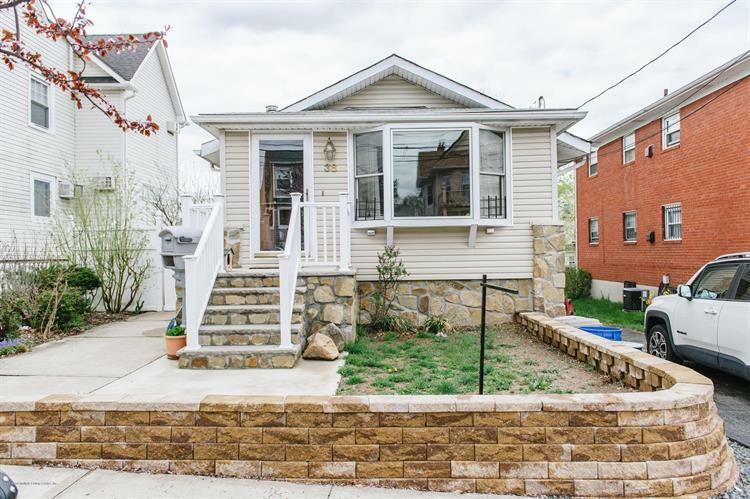 Detached 3 bedroom, 2 bath ranch style home on 40 x 120 lot, located in convenient Westerleigh neighborhood. Living room/dining room combo has tile floors throughout. Eat in kitchen has direct access to trex deck/balcony. Main bathroom has been recently remodeled. Fully finished walk-out basement provides plenty of extra living space with direct access to yard. Attic space provides ample storage area. The balcony off the kitchen overlooks the large backyard with pool additional deck area, shed/playhouse. Backyard perfect for entertaining. Driveway provides off-street parking. Great neighborhood, convenient location, close to shopping, restaurants, public transportation, highways, etc.